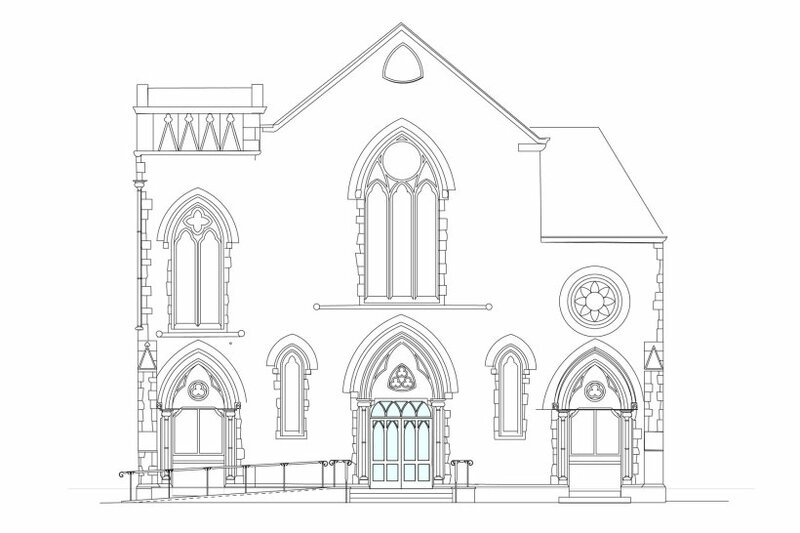 Disabled access for the whole congregation. 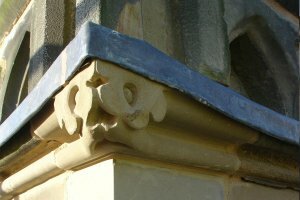 The Baptist Church is a Listed Grade II building, first listed in 1997, for its special architectural and historic interest. Native is the church Architect for the Baptist Church buildings and carry out the Quinquenial inspections. 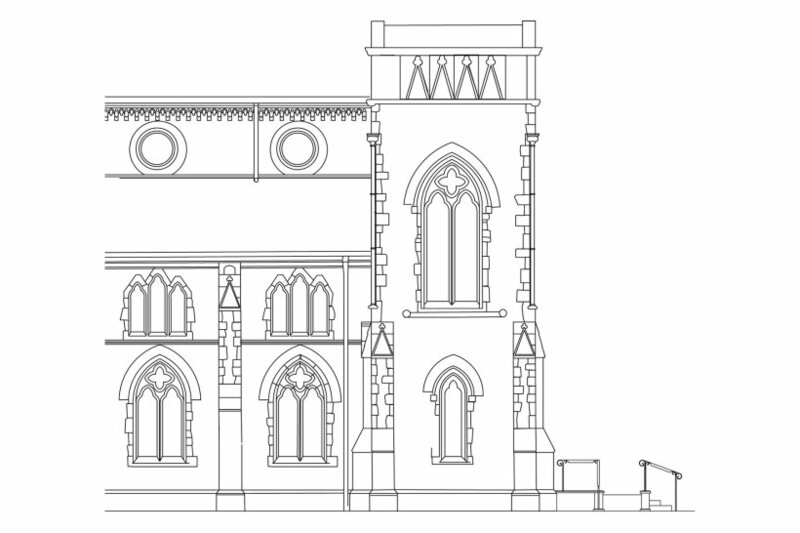 In 2014 we obtained listed building consent for improvements to the entrance and access to the church. 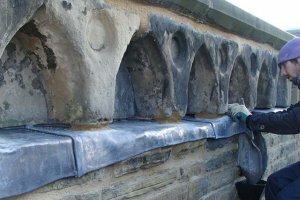 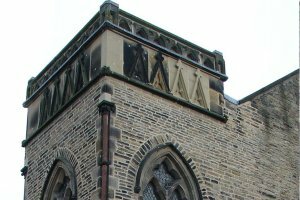 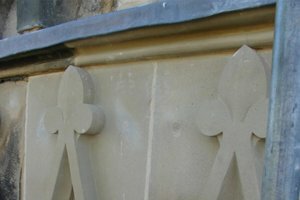 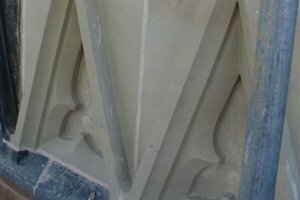 This work has not started on site yet but we also oversee the repairs and restoration of the church fabric including stone detailing on the building working alongside Burrows Davies Stonemasons. 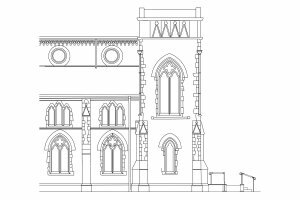 The Listed Building consent application was for an improved entrance on the west elevation with a new glazed entrance door to replace a plain mid c20 glazed double door. 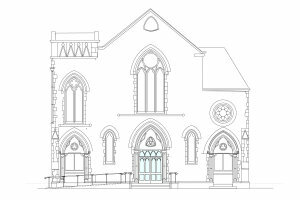 In addition, new steps and a fully compliant ramp with new handrailings for improved disability access (Building Regulations approved document M) together with new paving to replace a concrete area currently used for additional parking.